Move-in Ready! 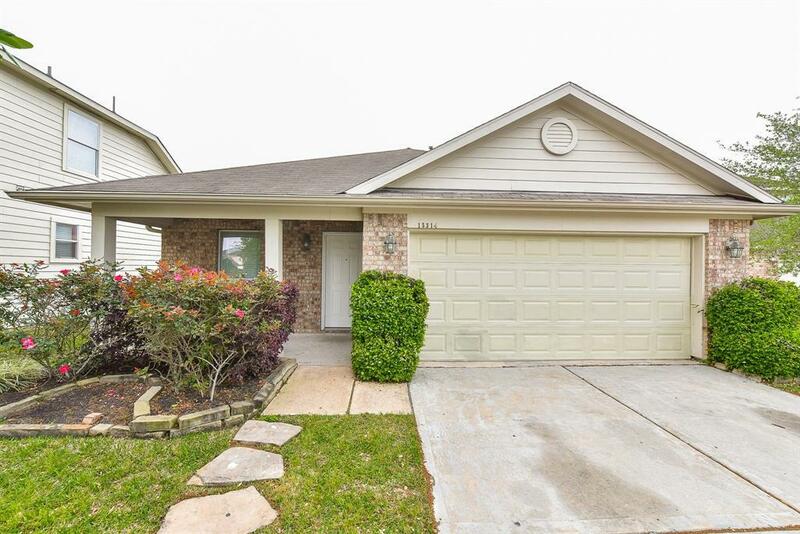 This one story immaculate 3 BRs, 2 Baths home sits on a cul-de-sac lot with large green space adjacent to walking trail. Featuring front porch, covered back patio, and plenty of natural light with the energy efficient double pane windows. 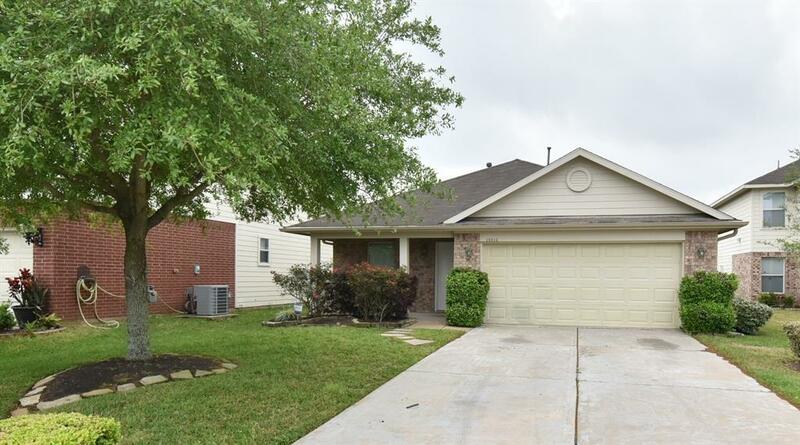 Recently updated -- new paint throughout, new carpet and ceramic tile flooring, new microwave, dishwasher and garbage disposal. 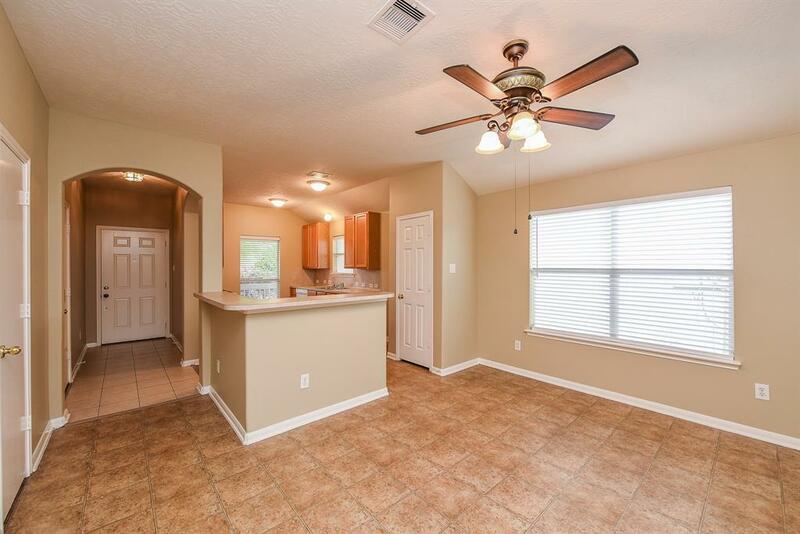 Upgraded ceiling fans, light fixtures in all rooms. 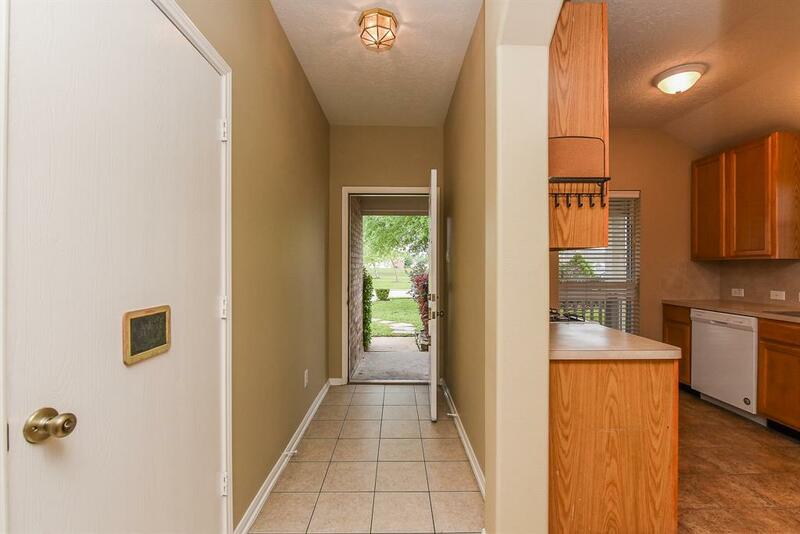 Spacious foyer welcomes and invites guests. Entertain while preparing meals in the open-concept kitchen, dining and family rooms. Secluded Master Suite with indented ceiling in bedroom and adjacent Master bath and walk-in closet. Laundry room centrally located near Master Suite and secondary bedrooms for convenience. A must-see home! Conveniently located close to Beltway 8, Medical Center and Downtown.